While most scientists agree that humans are bringing about an unprecedented climate change on Earth, it is also true that Earth has undergone many periods of climactic variation without our help, and we, as a species, have had to cope with them for most of our existence. 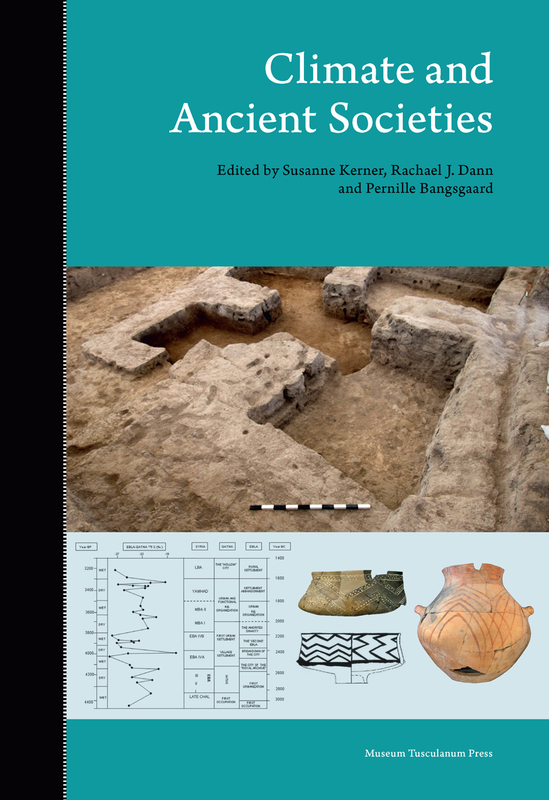 In this book, scholars from both archaeology and climate science explore the climate changes of the past: their causes, their effects on ancient societies, and how those societies responded, for better or worse. Exploring the ancient globe and topics ranging from preindustrial pollution to isotope analysis, they offer a longue durée on a topic of crucial importance to the future of our planet and how we live within it. Introduction: Can Archaeology Save the World? Peter M. M. G. Akkermans, Johannes van der Plicht, Olivier P.